Goldfish delivers a framework for adding realtime functionality to web applications. In the interest of eating our own dog food I have whipped up a demo to stream multiple user comments into a blog entry. I am outside the Goldfish team at Cognethos so I have very little inside knowledge on the framework and this demo took a morning to put together. Cognethos recently used 99Designs to find a logo for our newest product. I was completely blown away by the quality and inventiveness of the submissions. 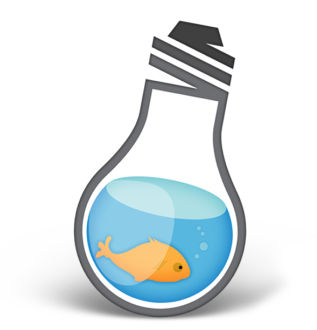 Apart from having an awesome logo, Goldfish is a slick solution for Real Time Web applications running in the cloud. You can find out more on the blog.